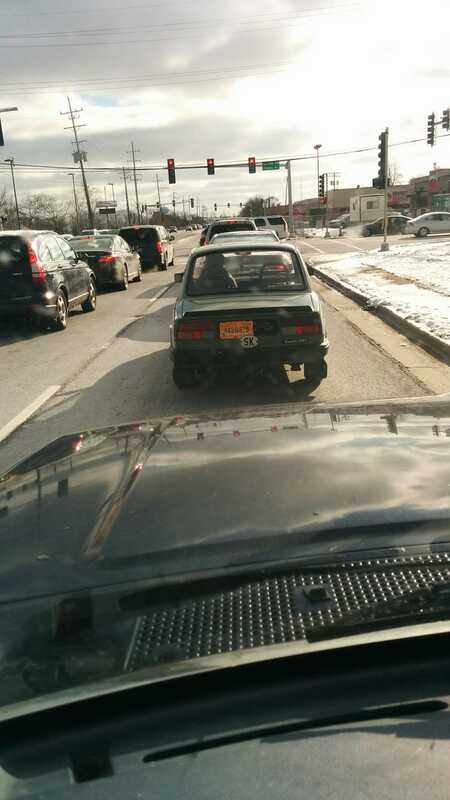 Not seen on Chicago roads often. Looks like a recent import. Sorry, it was the only stop light I could catch him at.